A coating sealant with special properties. 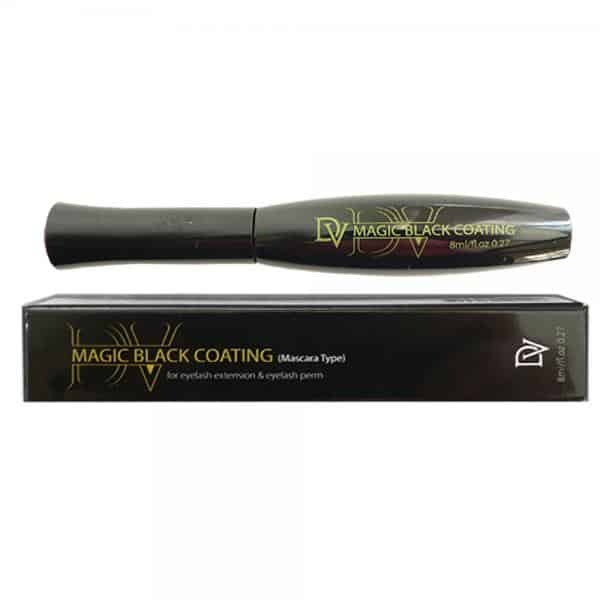 Contains a black colourant that will tint the natural lash.  For use after eyelash extensions or perming to protect the treatment from oils and water.